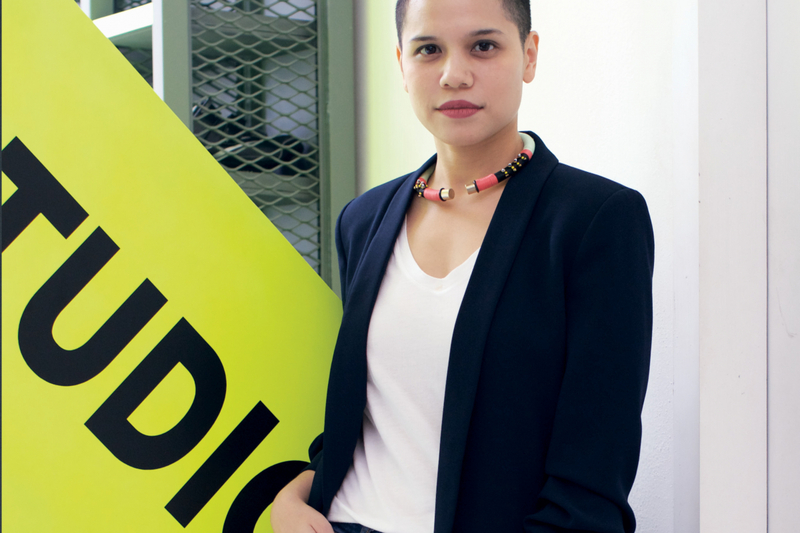 “I didn’t know when I was 22 that I was going to end up in a wheelchair,” says Gita Sjahrir. “Everyone said, technically it’s impossible for you to become someone who’s active, Gita. Give up.” But she didn’t give up, and now she runs the first fitness boutique brand in Southeast Asia to obtain venture-capital funding.